Tyler Quigley celebrates second consecutive victory at annual weigh-off. A group of Utah vegetable hobbyists thought outside the squash and discovered a few innovative uses for their abnormally large vegetables. A video posted on YouTube last week featured several Utah natives attempting to float a giant hollowed-out pumpkin down the Colorado River. 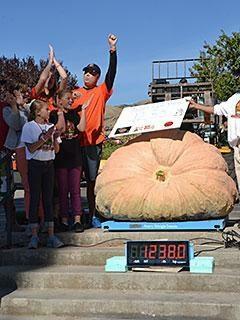 Kyle Fox is the president of the Utah Giant Pumpkin Growers, a group of enthusiasts who use the colossal vegetables for fun, rather than food. Their latest pumpkin exploit was an attempt to raft the river near Moab and test the pumpkins’ ability to make it through rapids. Fox said the effort to raft in pumpkins grew out of previous “pumpkin regattas” held in lakes, and represents taking the vegetable-as-vehicle exploits to the next level. “We’ve blown them up, we’ve carved them, we love to go out and share them. Just letting people see them is the real fun of it, to see people’s reactions. Who knows what we’ll come up with next, but I’m sure it’ll be something fun,” Fox said. Other giant pumpkin events put on by the group include the “Ginormous Pumpkin Regatta” and the “Giant Pumpkin Drop,” where pumpkins are dropped from a crane onto pianos, pools and even cars in a celebration of destruction. The group does a weigh-off every year, as well as a November event co-sponsored by Hogle Zoo called “Feast With the Beast,” in which the zoo’s elephants take part in the destruction of the enormous vegetables. Fox said the pumpkins can grow up to 50 lbs. a day, but are typically not used for human consumption. Peak Halloween: Is The Holiday Over The Hill? 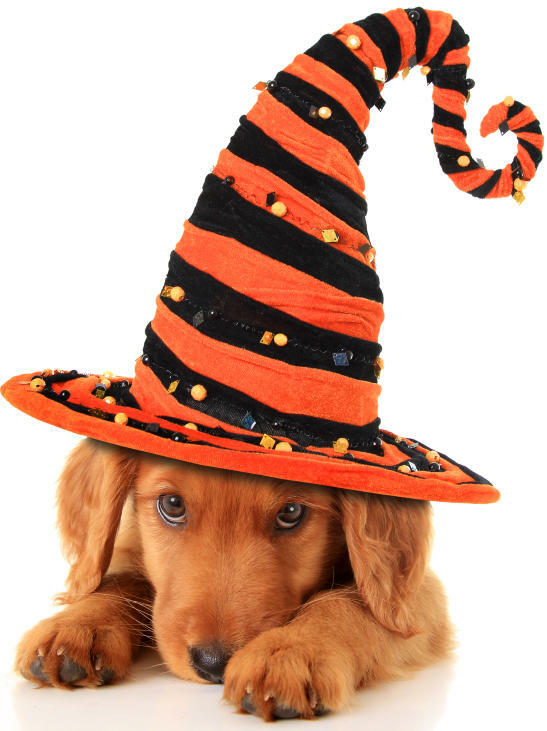 Is Halloween — our national October obsession with candy, costumes and decorations — over and done?